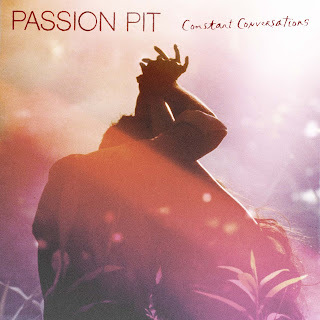 Passion Pit is one of those bands that would constantly get remixed, but their electro/pop sound was to irresistible for others to not remix. Yet, I tended to ignore most of them and am usually quite selective with any remix. Luckily, Little Daylight knows how to remix a track and took on Passion Pit's more recent single "Constant Conversations." It might not be the most mind-blowing piece of music you hear today, but it is pretty awesome. Listen and download below.